Gilbarco Veeder-Root’s Encore S Diesel Exhaust Fluid (DEF) dispenser is the quality choice for North America. 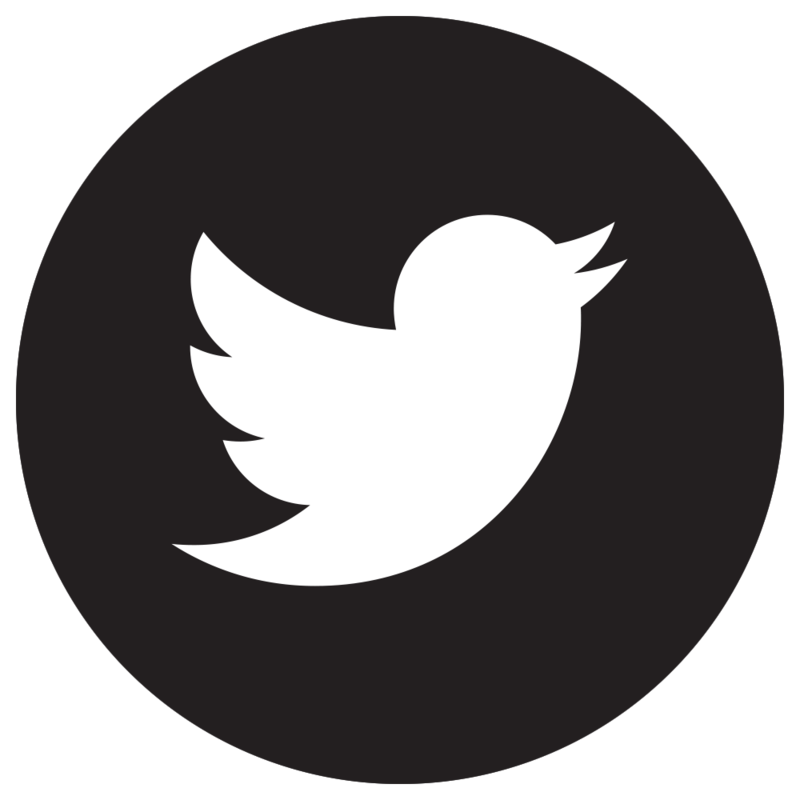 It’s consistent with your brand image and familiar to your customers. It leverages your existing interfaces to CRIND® payment and fleet card networks, alphanumeric keypad applications and loyalty programs that are supported by your existing point of sale system. Yet, on the inside, its innovative design brings to bear all the best practices for dispensing DEF we’ve learned from Europe to provide you with the best opportunity build a new profit center and meet the needs of your customers. The Encore S DEF dispenser is designed specifically to prevent DEF freezing and crystallization with a heated cabinet and specially-designed optional hanging hardware. 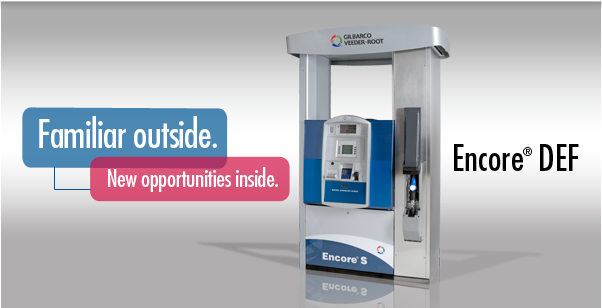 The Encore S DEF dispenser’s hydraulics are stainless steel to protect against corrosion. And an innovative, Weights & Measures approved stainless steel mass flow meter measures DEF accurately and reliably. You get the industry’s premium DEF dispenser designed for our market, maximum uptime, and the lowest total cost of ownership.